The weekend after I attended BlogHer16, my local NAMI Orange County office hosted an In Our Own Voice (IOOV) training. The National Alliance on Mental Illness, or NAMI, is the nation’s largest grassroots organization dedicated to improving the lives of persons living with serious mental illness and their families. Founded in 1979, NAMI has become the nation’s voice on mental illness. With organizations and affiliates in every state, NAMI effectively provides advocacy, research, support, and education about serious mental illness. Members of NAMI include those living with mental illness, families and friends of people living with mental illnesses, mental health providers, students, educators, law enforcement, public officials, politicians, members of faith communities and concerned citizens. Services NAMI provides include mental health education and support programs. NAMI Orange County offers numerous programs and support groups. When NAMI volunteers do official IOOV presentations, we show a 15-minute video divided into five different segments: Dark Days, Acceptance, Treatment, Coping Skills, and Strategies & Successes, Hopes & Dreams. After each segment, we pause the video, tell our own brief personal story, and then leave time for discussion and questions. Here I share my story. Haven’t yet done this in person, just been trained, but I look forward to it. 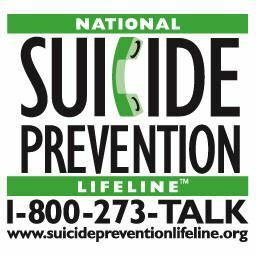 When I was an 18-year-old freshman UCLA student, I fell into a deep suicidal depression. It truly was a living hell. I believed that my family, the world in fact, would be better off without me. But, though that time was dark, and I’d never wish the pain of deep depression on anyone, those were not my darkest days. At my friends’ insistence I sought help. I lived with chronic depression with the help of therapy and later medication until I was a 39-year-old mother of a very active toddler. At that time, I experienced a feeling of elation believing that God was calling me to attend bible study at one church and spiritual direction at another. As a former psychotherapist and as someone who had to be carefully dosed with antidepressants, I recognized the feeling of elation as hypomania. The change of my diagnosis from depression to bipolar disorder type II changed my perception of myself. I believed I could be a good mother with depression, but as soon as I realized I had bipolar disorder, I put my son in daycare and returned to work. I thought my son would be better cared for by someone else. 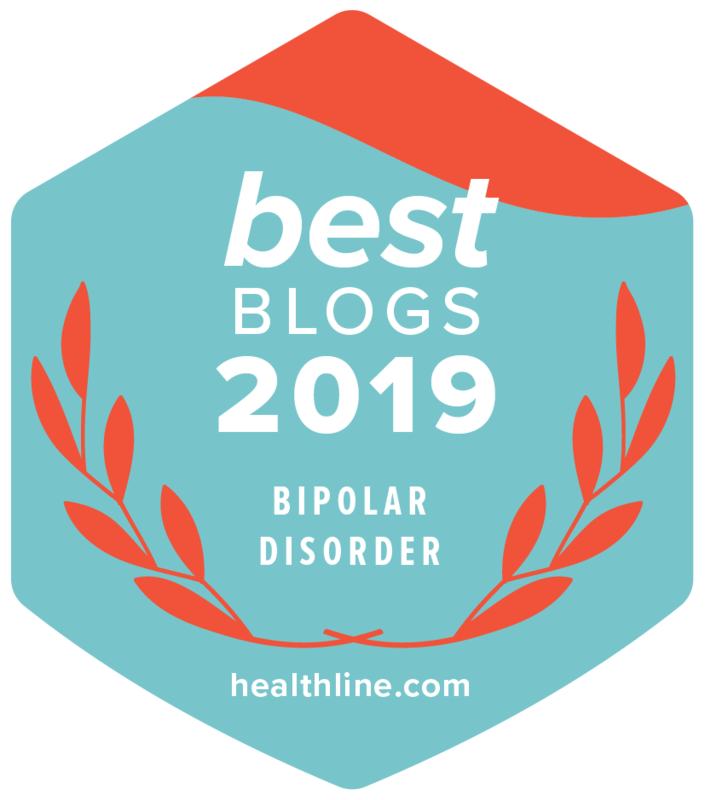 I was the same person before I got that diagnosis, but my internalized stigma, my own negative thoughts about what having bipolar meant, that I now had a serious progressive mental illness, my belief that my son was no longer safe when in my own care – that was my darkest days. Eventually my illness made it too difficult to work and parent. I ended up hospitalized. Since then I’ve been home with my son, who actually needed me at home with him. As it turns out, I’ve been a great mom to my son. Acceptance has been an ongoing process for me. Not just overcoming denial or stigma – but owning my diagnosis and allowing others in to help me. I had been a high achiever, a perfectionist. Accepting that I have a mental illness has involved accepting myself as broken. To that extent, acceptance has allowed me to forgive myself for not living up to early life expectations. I quit UCLA after my freshman year. Took a semester off. Attended community college part-time before transferring to UC Berkeley. I never became a doctor or a lawyer. But I did get my bachelors, a masters in psychology, and much later even attended seminary (but didn’t finish). My journey to acceptance has been essentially a spiritual one. I am not weak. I am vulnerable. I am not perfect and flawless. I am loved, lovable, and loving. My life has meaning. My life experience gives me purpose in helping others. And, I am grateful that I am here today speaking to you. My treatment has changed over time. When 18-years-old I sought help at UCLA’s student health services. The cognitive therapy I got helped me to identify my suicidal thoughts, stop them, and rewrite them to more rational thoughts. That skill stays with me to this day. Later in my mid-20s, I studied and sought therapy that explored the effects alcoholism and family dynamics had on me. Then at 30, as a psychotherapist of severely emotionally disturbed teens, following the deaths of my grandmother and a friend from high school, I fell into a depression so deep, psychotherapy alone was not enough. As I couldn’t even get myself out of bed, with my parent’s help, I went to see first my internist and then a psychiatrist for medication. My reaction to rapid changes in antidepressant medications led to a week of sleeplessness and psychotic thought process. Once a stable antidepressant regime was found, I remained stable on antidepressant medication and psychotherapy until I was 39. With no changes in medication, like the rapid changes in antidepressant medications that led to manic symptoms when I was 30, I recognized symptoms of elation which I knew from experience and education was hypomania. I called the advice nurse on my insurance card who advised I see a psychiatrist or go to the ER ASAP. I could not get into see a psychiatrist until the following week, so my internist prescribed an anti-seizure medication for me to take until then. Since that time, I’ve taken a variety of medications as my needs and my body chemistry have changed. I rely on medication, supportive psychotherapy, and group therapy to maintain my mental health. Honestly, it’s taken decades for me to develop excellent coping skills. I’ve always been good at asking for help and getting support from friends and family. My social skills have helped me to surround myself with loving and supportive friends and family. I’m honest and open about my symptoms and what support I need at the time. That may mean that I have my husband get take out or make dinner when I’m wiped out and not up to the task. I make sure I get a good night’s sleep every night. I’m aware of stressors that may make my mood to go up or down. I read and write. Every night before I go to bed, I read to calm my mind and often pray or meditate. During the day I write, blog and use social media to connect with others in the mental health community. Humor is a fabulous coping skill both for me personally and for my husband and me in our marriage. Finally, I’ve attended NAMI Peer-to-Peer program which introduced me to the concept of mental health recovery. My success has been when I fall, when my journey is interrupted, I reassess and adapt. When I quit UCLA, I took a semester off and then went to community college before transferring to Berkeley. I had hoped to become a doctor, a neurosurgeon, actually. That hope, that dream, that goal changed. I learned that I must take life as it comes, adjusting my goals as needed. When I fell into a deep depression and later a week of mania, I couldn’t return to work right away. I decided not to return to my profession as a Marriage, Family and Child Counselor, took time off, then worked in a temporary job which led to a decade long career in commercial real estate. Now, my success is to be a good mother, loving wife, and mental health advocate. I’ve always hoped to be a public speaker. I’m living my dream by telling my story to you. I had hoped to be an In Our Own Voice speaker, and now I am. My hopes and dreams for the future are continued public education about mental illness, overcoming stigma and discrimination, and better research and treatment for brain disorders. Please Support Me – #NAMIOCWalker – Thanks! Please support me and team STIGMA SMASHERS as we walk 5K for NAMIWalks Orange County 2016. NAMI Orange County has been instrumental in my mental health recovery. NAMI Peer-to-Peer introduced me to the concept of mental health recovery and gave me HOPE. I volunteer as a Provider Education presenter and just trained to become an In Our Own Voice public speaker to share my story of mental health recovery.